This twenty minute video (below) contains the entire speech by Australian Prime Minister Julia Gillard on March 21, 2013, where she on behalf of the Australian nation apologizes to victims of forced adoption, both the children and their mothers and fathers. This is a historical moment, the first and so far the most important admission of a government to such wrongdoings. The speech touches upon most if not all aspects of forced adoption in heart-wrenching detail. 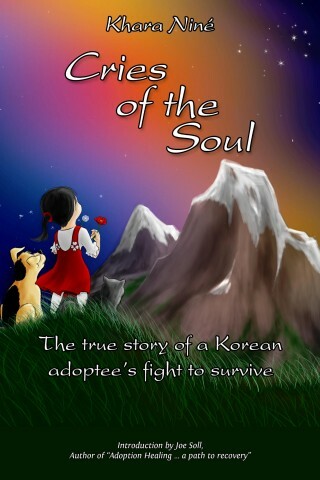 The adoption methods described in the speech are brutal, and strikingly similar to those that have been revealed through investigations in Korea, and are most likely present in many other countries as well. “For the most part, the women who lost their babies were young and vulnerable. “They were often pressurised and sometimes even drugged. No apology is complete without a promise and commitment to make matters right, and to do better in the future. “To redress the shameful mistakes of the past, we are committed to ensuring that all those affected get the help they need, including access to specialist counselling services and support, the ability to find the truth in freely available records and assistance in reconnecting with lost family. “We resolve, as a nation, to do all in our power to make sure these practices are never repeated. In facing future challenges, we will remember the lessons of family separation. Our focus will be on protecting the fundamental rights of children and on the importance of the child’s right to know and be cared for by his or her parents. The rest of the world would do well to follow Australia’s lead in this matter.